In The Soul of Man under Socialism Oscar Wilde expounds on an anarchist world view. 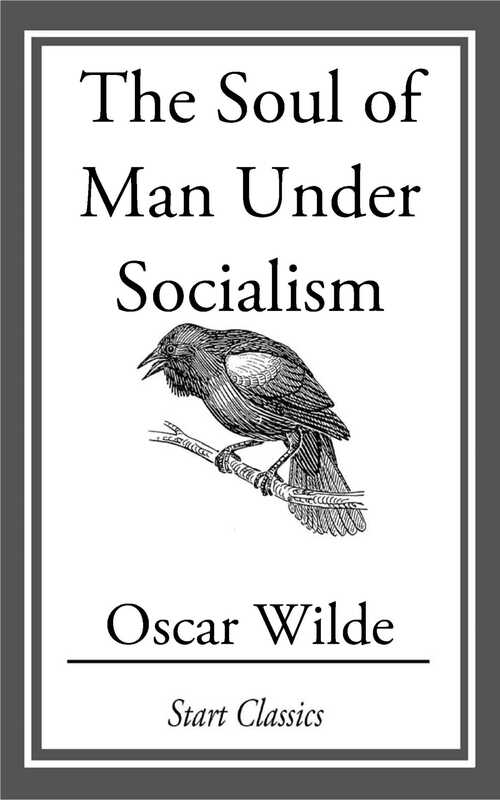 Wilde argues that under capitalism the majority of people spoil their lives by an unhealthy and exaggerated altruism-are forced, indeed, so to spoil them: instead of realizing their true talents, they waste their time solving the social problems caused by capitalism, without taking their common cause away. Thus, caring people seriously and very sentimentally set themselves to the task of remedying the evils that they see in poverty, but their remedies do not cure the disease: they merely prolong it because, the proper aim is to try and reconstruct society on such a basis that poverty will be impossible.